McCall Daily Announcements Now LIVE! Our Daily Announcements are now LIVE on our website. This will have the most current information on day-to-day activity and deadlines. You can access those announcements at http://www.montoursville.k12.pa.us/signage/mccall-signage/ . 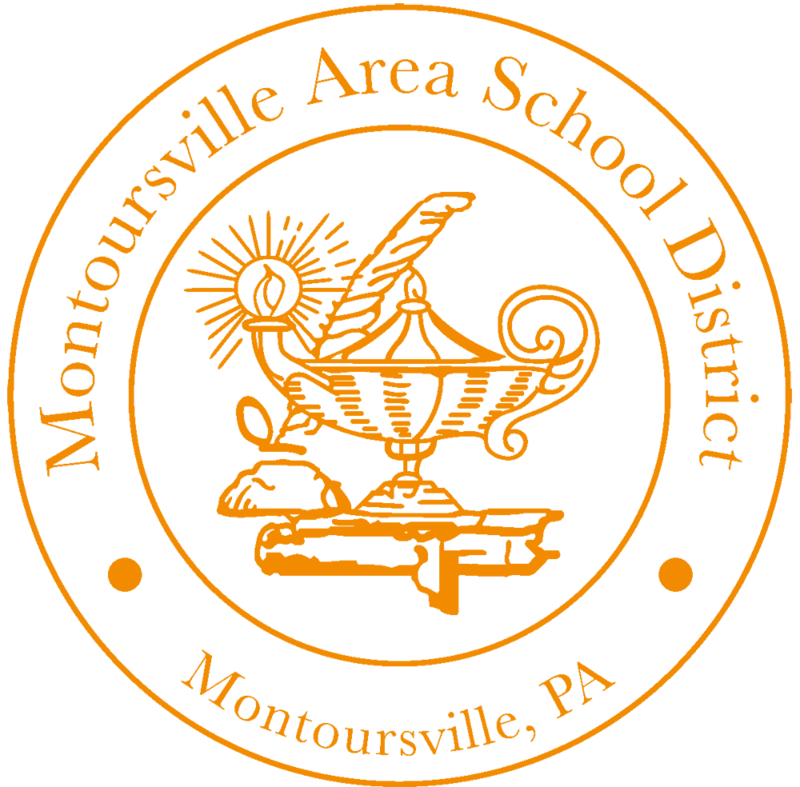 There will be a school board meeting on Tuesday, February 12, 2019, 7:00 PM, Montoursville Area High School, Broad Street Conference Room.